If you want to know the exact how to teach mindfulness, whether you are new or are already sharing mindfulness with others and want to deepen your skills – this book is for you. 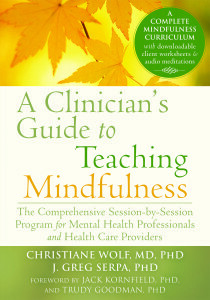 This book emerged out of our work with teaching clinicians and other professionals how to share mindfulness practices with their patients, clients and colleagues. 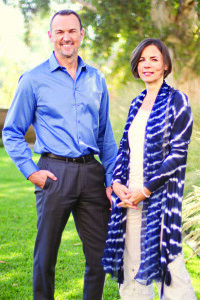 Jack Kornfield and Trudy Goodman, our beloved teachers and mentors, wrote the foreword.